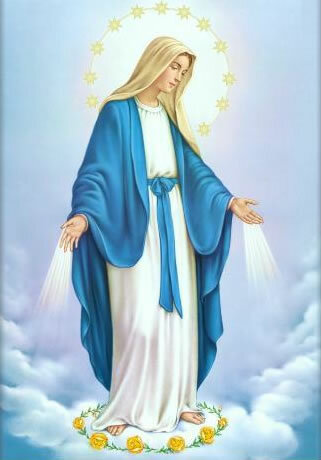 The purpose of the Immaculate Conception Altar Society is to provide spiritual and corporal works of mercy in the service of God and his Church, to enhance the altar and sanctuary, to promote friendship to all women of the parish, and to assist with various parish activities. 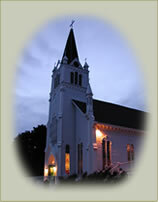 Purchasing items for the sanctuary: altar linens, candles, seasonal decorative banners, etc. Making or purchasing religious articles needed or requested by the priest (e.g., stoles, pall, vestments, sacred vessels, etc.). Providing receptions after celebrations of First Communion and Confirmation. Providing meals after funeral Masses according to the needs of the family. Conducting bake sales and other fund raising events. Assisting other ministries within the parish. Meetings: 2nd Sunday of each month after Mass — approx. 12:15-1:15 PM. Location:	Gatherig space at the entrance of the church. If you have flowers from your garden for the Altar, please contact Mary. If you know of someone who is sick, injured or grieving please let Polly know and she will send a card.